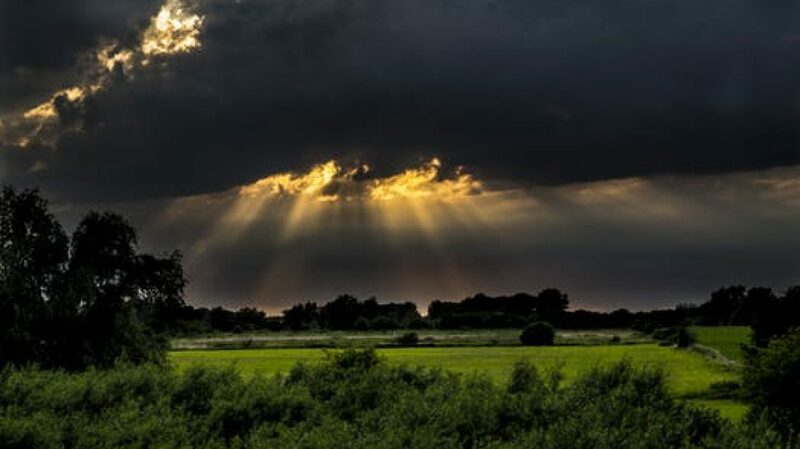 The Double D Ranch (A Fortuna, Texas Novel Book 1) Sale! 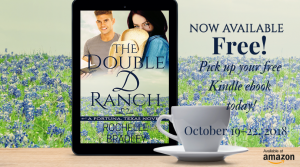 Celebrating the #NewRelease in the second in the Fortuna, Texas series, THE DOUBLE D RANCH, an award winning contemporary small town Texas romance, is available #FREE October 19-22, 2018! Are you ready to laugh? Currently ranked in the top 100 on Amazon for romantic comedy! 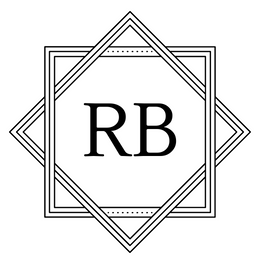 Blurb: Much to the chagrin of foreman Josiah, Jessie Davidson wants a romance reduction. But the Double D Ranch hides a secret. Since inheriting the property, Jessie kept her grandmother’s hoard concealed, but now she’s found the courage to purge the unwanted items: steamy novels, thousands of them. #Romance has to go! Donating the books is a good thing, right? Not when coupled with a dare. The dare spirals out of control. The ante is upped when caches of the spicy books, left in barber shops, pool halls, and pubs, challenge others to join the fad. A perverted prankster runs amok playing on the town’s fantasies. Book clubs are formed. Plots acted out. In a town saturated with romance, Jessie finds her love life underdeveloped. Book 2 #PlumbTwisted is coming October 23! ⟵Fortuna, Texas Book 2 Releasing in October!